Planning approval has been granted for a new developed of 10 dwellings on The Avenue, Southampton. 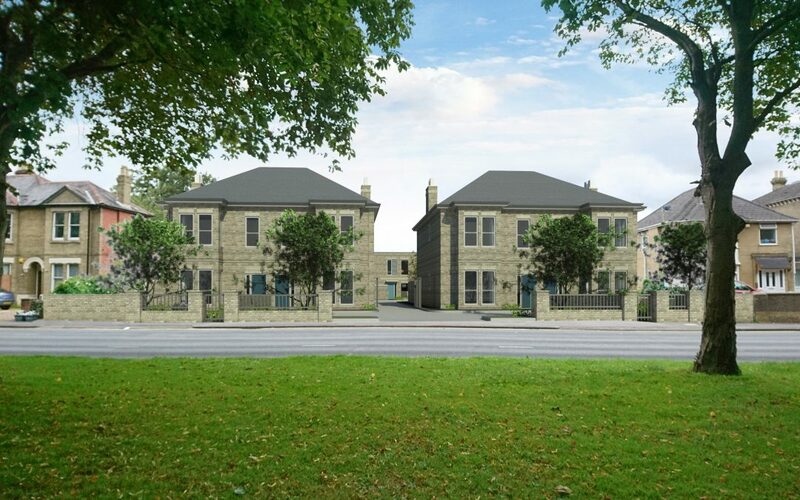 The development will result in the creation of two pairs of new semi-detached 4-bed houses fronting the main road, in the style of existing properties in this prominent location, with access between them to a terrace of 6 no. 2-bed mews-style properties behind.